The jacket from the start of this word leather jacket makes your looks complete like ‘N’ completes fashion. The main concept and result to show the immense importance here are to awake you from your dreams. Because now its time for life and to full fill your dreams. To get those things which should complete you. Your personality your looks your body your pain your hardness your mind your way of thinking and everything which is a part of you. 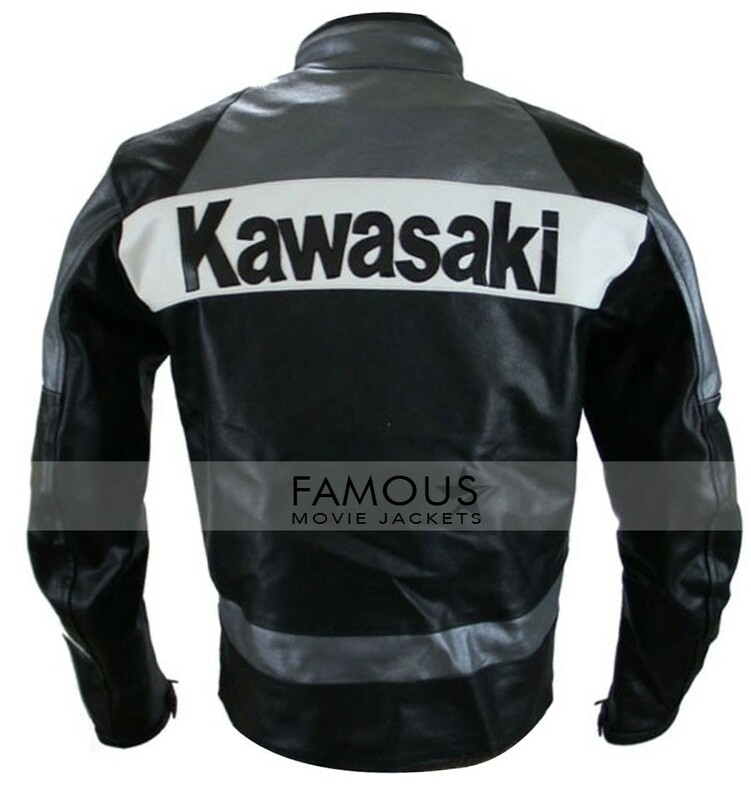 We believe that every individual young man should have equal desires and feel for sure and that one should get one like Kawasaki Padded Grey Motorcycle Jacket which surely everyone’s dream exist in the world to wear clothes which should purely complete your personality in a click. 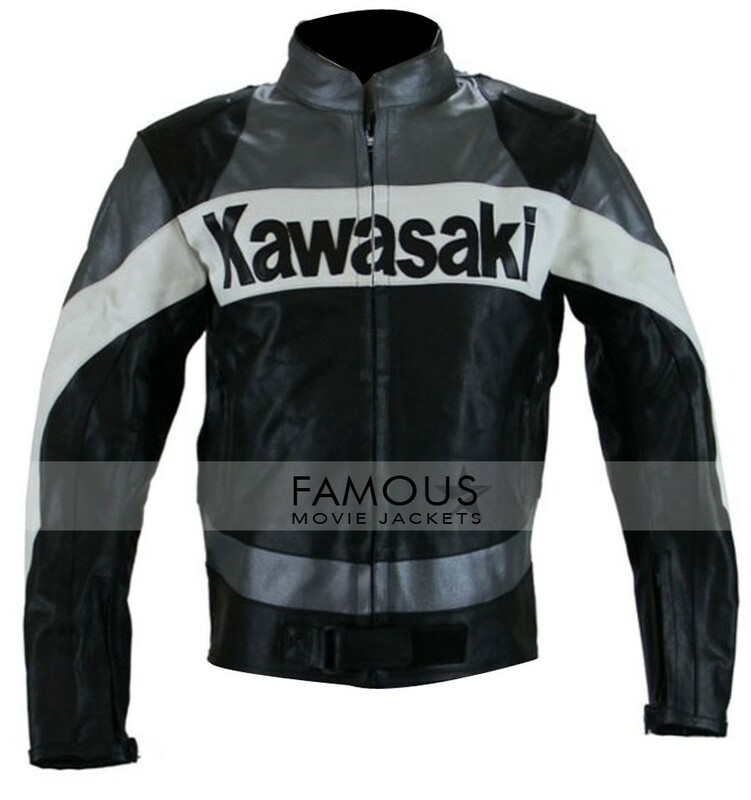 the jacket features with shiny black and grey color with round neck collar and pure Kawasaki logo on it. Seriously get at the reasonable price !! The Kawasaki Padded Jacket is so cool that it made my girl friend loved fallen on me after date.Thanks.